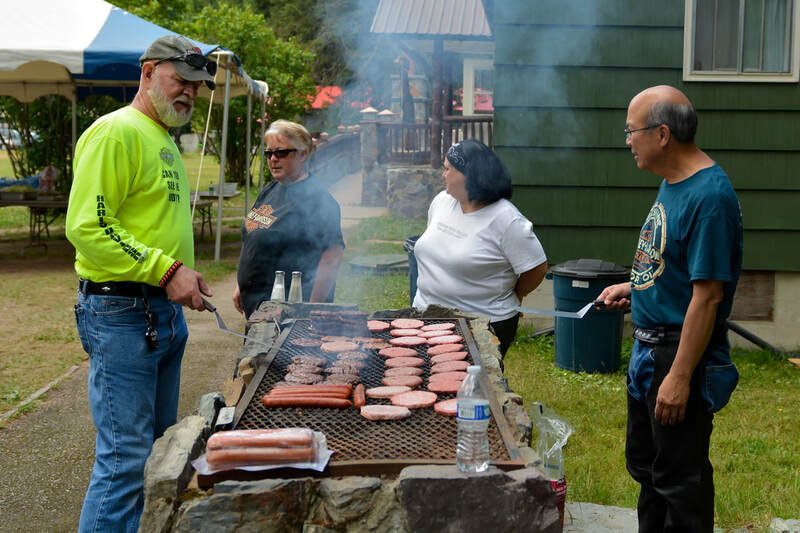 Let's gather together for a ride over Blanchard Pass on Sunday, July 30 for the 2017 Lone Wolf Hog Chapter Picnic ride. FREE FOOD and bike games at our destination of Kootenai County Fairgrounds in Coeur d'Alene! Total ride is 96 miles, approximately 2 1/2 hours. First break for restrooms is at 61 miles, about 1 & 1/2 hours out so take it easy on the coffee that morning.